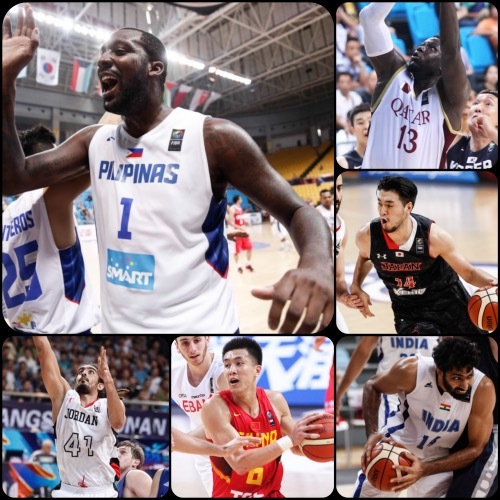 The big story of day five in the 2015 FIBA Asia Championship was the Philippines downing erstwhile undefeated defending champions Iran. That result made China the only remaining unbeaten team in the field heading to the last day of the second round. India trailed for most of this game before unloading a big finishing kick to trip Hong Kong. Amjyot Singh dropped another superb performance for India, which have now won back-to-back games in round two and have a good chance of making the Quarter-Finals even if they lose to the Philippines tomorrow. 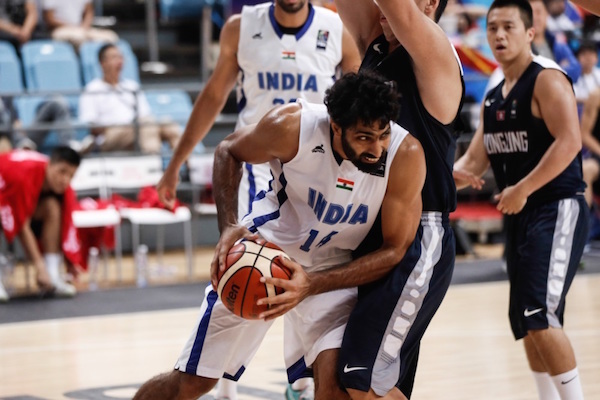 He was supported by Vishesh Briguvanshi, who tallied 16 points, 4 rebounds, 5 assists, and 4 steals, while big man Amrit Pal Singh came alive in the second half and ended up with 8 points and 15 boards. 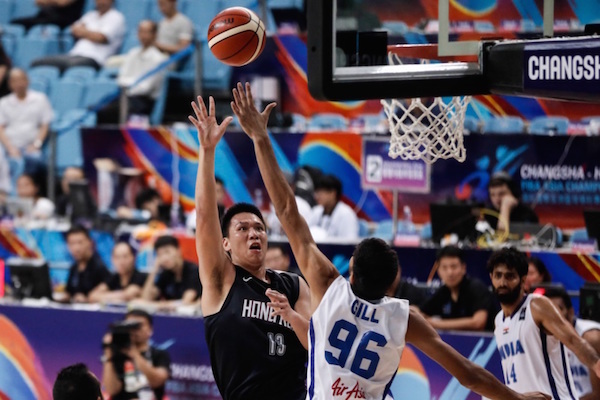 On the other end, Hong Kong’s charge was carried by the 21-point, 11-rebound game of Wong Chun Wai. Chan Siu Wing and Duncan Reid also did well with a combined 33 points. Wong Chun Wai hoists one up over Gurvinder Singh Gill. Yadwinder Singh stepped up for India. 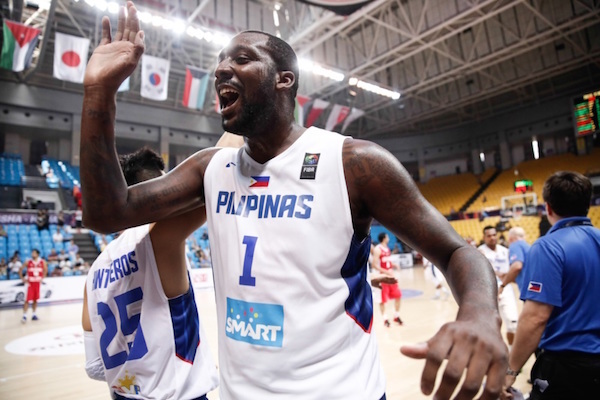 Riding on the production of Jayson Castro and Andray Blatche, the Philippines waylaid erstwhile unbeaten Iran in Group E action. This is the first time in recent memory that the Philippines have been able to beat Iran in a FIBA Asia Championship game, and they did it in dazzling fashion. 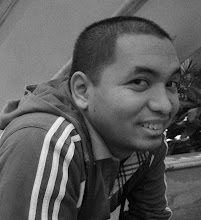 Behind the sublime play of Castro and Blatche, the Filipinos erased Iran’s myth of invincibility and pulled the defending champs back to earth. Blatche outplayed Hamed Haddadi in this one, putting up 18 points, 7 rebounds, 4 steals, and 2 blocks. A couple of players also gave Gilas Pilipinas a big lift of the bench as Terrence Romeo and Calvin Abueva combined to score 28 points. Samad Nikkhah Bahrami was the best Iranian player on the floor, scoring 21 points, while Mahdi Kamrani and Sajjad Mashayekhi each tallied 11. Haddadi finished with 10 points and 7 rebounds, but he fouled out in the final frame. Andray Blatche outplayed fellow big man Hamed Haddadi. 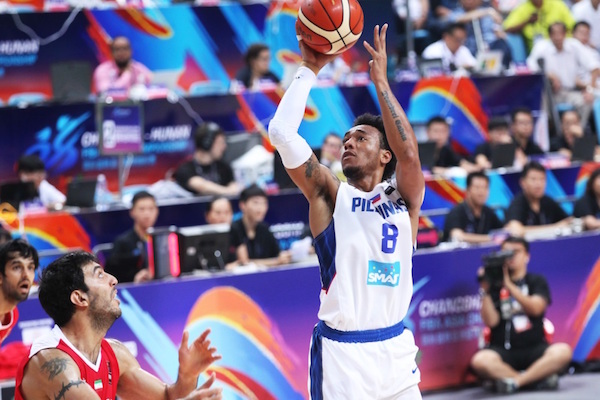 Calvin Abueva came up big in the second half for Gilas. 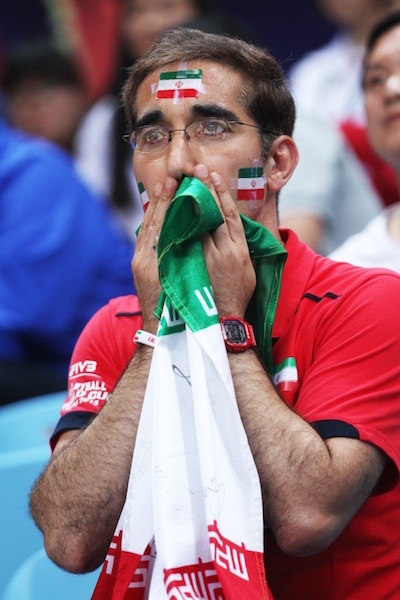 An Iranian fan looks on in shock. Both Japan and Palestine badly needed a win, but it was Team Hayabusa that proved tougher in the end. Bucking a slow start that saw them trail, 21-12, after one quarter, coach Kenji Hasegawa’s wards outscored their West Asian foes, 45-28, in the middle two periods to build enough of a cushion to prevail. Once again, Joji Takeuchi was the man of the moment for Japan, anchoring their play on both ends to lead the Nippon squad to their first win in the second round. He got ample support from Makoto Hiejima, who dropped 13 points, and Keijuro Matsui, who tallied 12. Sani Sakakini and Jamal Abu-Shamala paired up to spearhead Palestine’s losing cause. 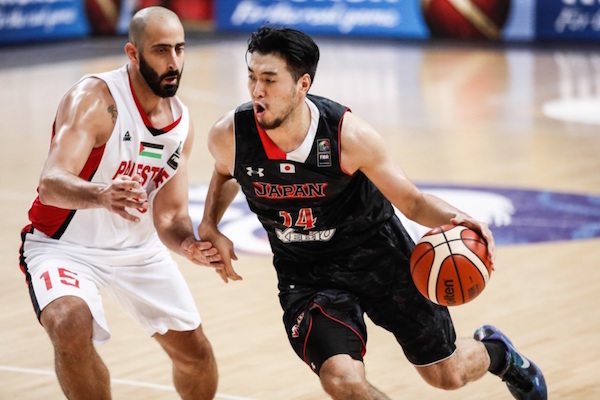 Sakakini had 27 points and 17 rebounds, while Abu-Shamala had 22 points and 4 triples as their team tumbled to their second loss in Group E.
Ryumo Ono had his best outing yet for Japan. Imad Qahwash finds the going tough against Makoto Hiejima. 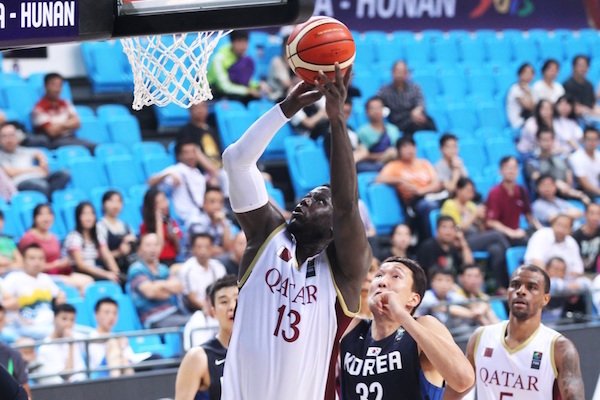 Qatar overcame an early deficit and beat Korea and clinch a spot in the Quarter-Finals. 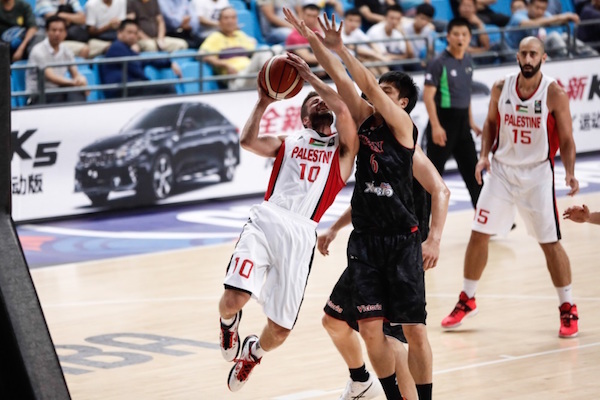 The Koreans, coming off an 85-71 triumph over Lebanon, scored the game's first eight points and led 12-2, but Qatar controlled the tempo and fought their way back, taking a 35-31 advantage to half-time. Getting 16 points from their 33-year-old center Mohammed Yousef and solid contributions from Ali Saad, Trey Johnson (both15pts) and Khalid Suliman Abdi (10pts), Qatar had the balanced scoring attack they needed. Qatar also had good overall good defense on the Korean shooters, who made just six of 25 (24 percent) from long range. Lee Seung-Hyun was the most impressive Korean here with 19 points and 6 rebounds. 33-year-old Mohammed Yousef was a big contributor for Qatar. Kim Jong-Kyu bows his head in frustration as Korea drops a crucial game to Qatar. 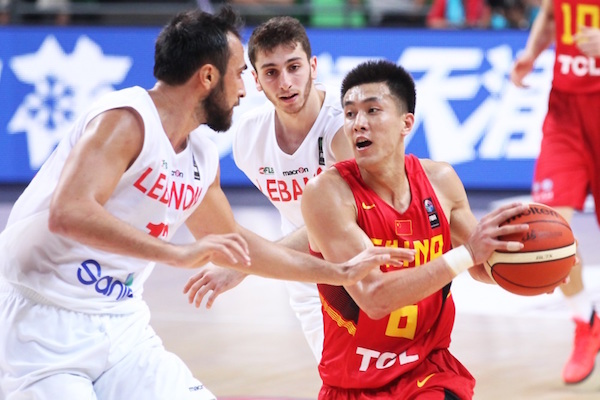 China led from start to finish and rolled over Lebanon to remain the only unbeaten side at the FIBA Asia Championship. Yi Jianlian put in another impressive display with 19 points and five other Chinese players hit double-figures. 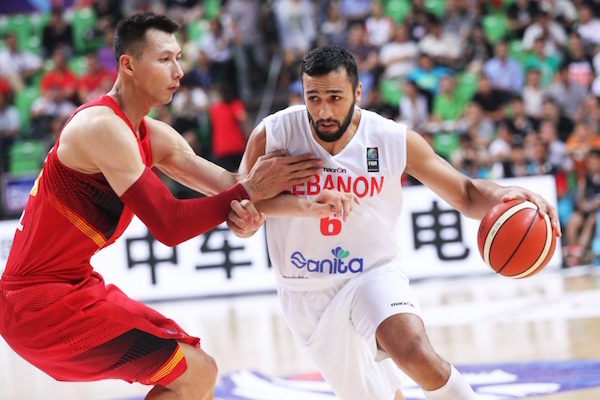 Lebanon, who opened their tournament with victories in two of their first three games, will need to win their game on Tuesday against Jordan to advance to the Quarter-Finals, while China will square off against Qatar in a battle for first place in Group F. China worked their offense well and often drew fouls that led to free-throws. The tournament hosts did much of their damage at the line, making 18 of 23 (78.3 percent) compared to Lebanon's seven-of-nine (77.8 percent) effort. Ali Haidar tries to drive past Chinese star Yi Jianlian. Guo Ailun played really well as China continued their unbeaten run. Singapore blew out SEABA neighbor Malaysia to finish in fifteenth place. Shengyu Lim and Delvin Goh led the victors in this game with 24 and 20 points respectively. They also combined to grab 29 rebounds, while Desmond Oh and Wei Long Wong scored 11 and 10 markers respectively. Malaysia, meanwhile, was paced by the 15 points of Eng Heng Soo. Taiwan was in cruise control for most of this game, which they won and assured them of thirteenth place in the tournament. That’s Taiwan’s lowest finish ever, and it should serve to motivate them for the next cycle of FIBA Asia games. Liu Cheng led the way for Taiwan with 17 points and 4 steals, while veterans Lu Cheng-Ju and Tien Lei scored 14 and 11 points respectively. Hamad Hasan finished with 26 points to pace Kuwait, which also drew 12 markers from Abdullah Al-Saeid. 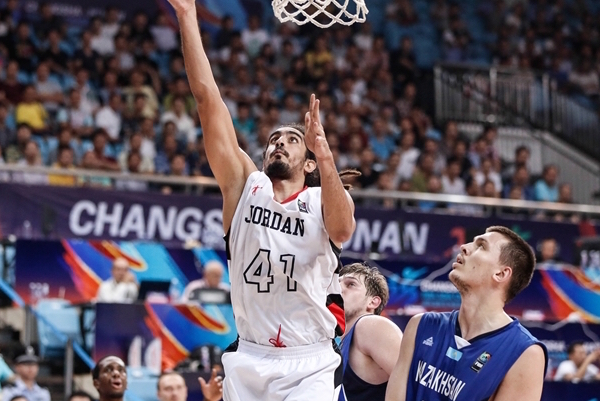 Jordan defeated Kazakhstan to set up a do-or-die game with WABA rivals Lebanon on Tuesday. Alex Legion had 23 points and five assists while Zaid Abbas finished with 13 points, 10 rebounds and four steals for the Jordanians, who will next square off against the Lebanese with a spot in the Quarter-Finals at stake. 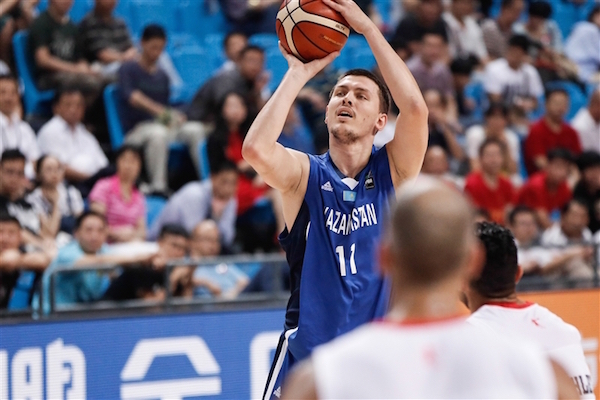 Kazakhstan got another solid showing from Jerry Johnson but the point guard's game-high 26 points were not enough to prevent the side from enduring a fourth defeat in five FIBA Asia Championship games. Their 0-3 record in Group F means the Kazakhs have no chance of advancing to the next stage of the competition, even if they were to beat Korea on Tuesday. AJ Zaghab was a force in the paint for Jordan. Anton Ponomarev and the Kazakhs just kissed their quarterfinals chances goodbye.